Or, the Wine Curmudgeon really likes blue. Call this refreshing the blog, and not a complete redesign; hence version 2.5 instead of 3.0, which went up on Saturday. There are still a couple of rough edges, but we should get most of them worked out over the next week or so. The changes should make it easier to use the site – faster loading times; easier navigation, particularly for those of you who visit the WC with your phone or tablet; and a cleaner, simpler design. Many, many thanks to Kermit Woodall of Woodall Design, who did an excellent job with the renovation despite my schedule, which meant I took too long to make decisions, and suffered my cranky ex-newspaperman design eccentricities. The new look should also make it easier to add better and higher quality advertising in my never ending quest to make enough money from blogging so I can retire to Burgundy. Change your logo as much as you want, but you’re still screwing up my site. 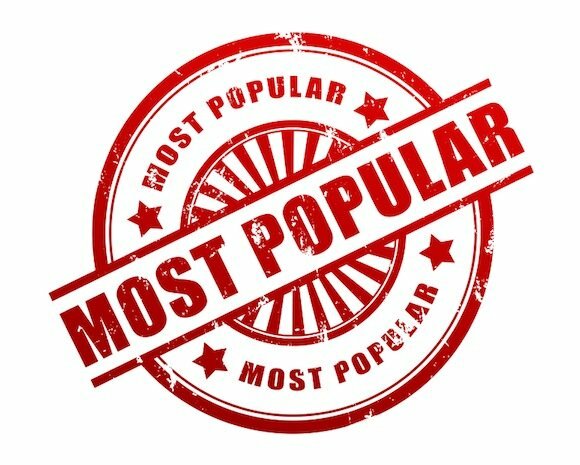 The Wine Curmudgeon blog has a new editor/publisher, but I knew nothing about it until I compiled the top 10 most popular posts from the past 12 months. It’s Google, which now decides what you read on the blog. I can try all I want — and I try very hard — to write relevant, informative, and helpful content, but my efforts matter less and less. That’s because Google directs people to the posts it decides are the most important, and for the first time in the blog’s history, those aren’t necessarily the posts I consider the most important. 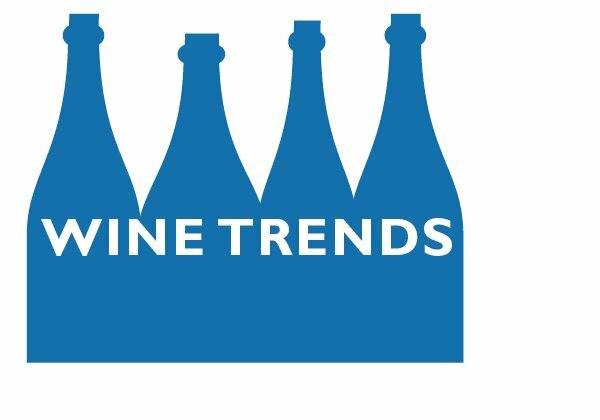 Case in point: The top post from November 2014 to November 2015 was a five-year-old effort about Barefoot wine that didn’t make the top 10 last year. It’s bad enough that Google sent readers to the blog for something that wasn’t current, but the Barefoot post replaced the $10 Hall of Fame — my reason for being — as the most popular post. Almost none of the stuff that I wrote over the past 12 months that should have been in the top 20 was. None of the stuff that I thought was clever or funny made the top 20. Just old wine reviews — literally. Seven of the 10 best read posts over the last year were reviews of wines from 2014 or before. This, for a writer, is as depressing as it gets, not unlike someone telling Michelangelo that the Sistine Chapel is nice, but an estimate for painting the house would be even better. What’s the point of reporting, and then crafting and sweating over a piece, when Google says not to bother because no one wants to read it? The search giant equates popularity with trust, so it sends people to the most popular posts because its algorithm says they’re the most trusted. Because, of course, they’re the most popular. That this is the Internet version of a Catch-22 doesn’t seem to matter. 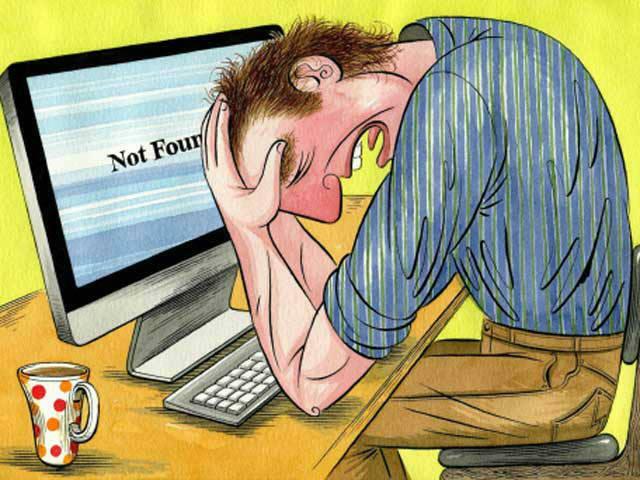 Even the good news, that my traffic recovered in 2015 from the slump caused by Google’s ever-changing search methods and from revamping the website two years ago, was depressing. I’m getting more than 51,000 visitors — that’s visitors, not page views — a month, an amazing number for a one-person site. But what’s the point if they’re coming here to read stuff that doesn’t necessarily matter anymore? 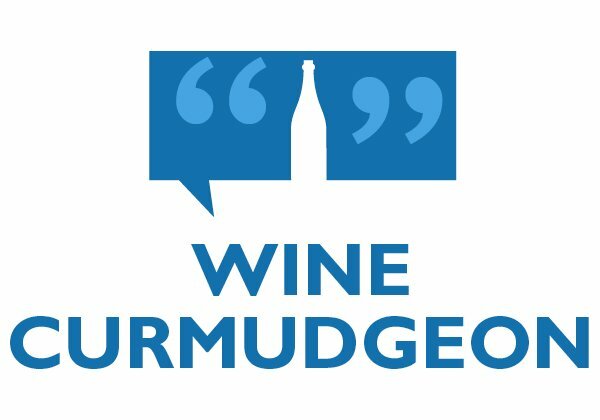 The Wine Curmudgeon has the best job in the world — I get to drink wine and write about it for a worldwide audience that appreciates what I say and regularly tells me so. I’ve won awards and I’m respected in a way I never was in my previous writing careers, and it’s not like I didn’t have successes then. How about interviewing a talking dog? The catch? 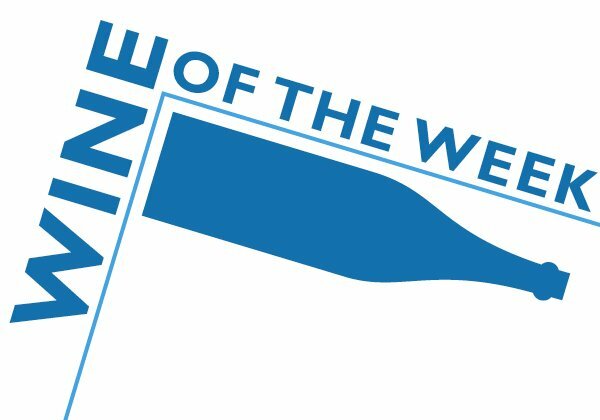 That writing about wine on the Internet is as financially unrewarding as it was when I started, which is the lesson for the blog’s seventh annual birthday week. The Internet isn’t interested in wine writing; rather, it rewards selling and marketing wine. Mostly, that’s the Winestream Media, which has always been as much cheerleader for the wine business as it has been consumer advocate. But it’s also the biggest wine-related sites, retailers like Amazon and aggregators like Snooth, who benefit. That’s because the Internet values quantity above all; witness this wine site acquisition by another site this week, which is just like the consolidation and “synergies” that go on in other businesses. That the biggest sites may not be impartial or objective doesn’t matter. My review of a wine, no matter how brilliant, will almost never out-Google the largest sites, which may do nothing more than list the wine for sale. In this sense, quality is irrelevant, and what matters is who has the biggest inventory. In addition, too many wine drinkers who use the Internet want to be told what to drink, which has been as depressing to discover as it has been surprising. Every year, I get a disappointing number of entries when I give away the $50 Wine.com gift card during Birthday Week. It’s as if wine drinkers using the Internet don’t care about free money, because then they have to decide what to do with it, and wine is too complicated for that. 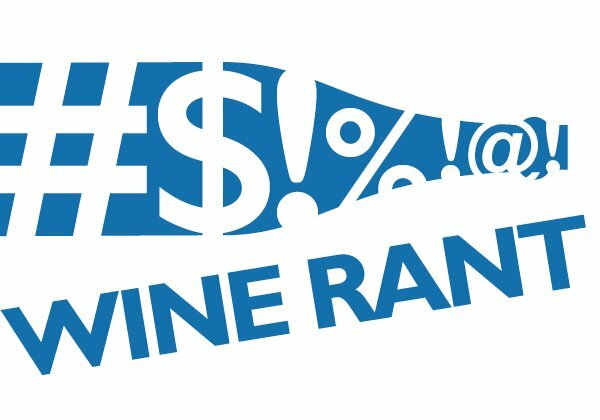 These wine drinkers are a perfect fit for the Winestream Media, retailers, aggregators, and the like, and they help reinforce the rewards for sites that sell and market wine. One of the smartest wine people I know, whose career has been a model of quality and professionalism, makes no pretense about how she writes for the Internet: She has a list of search terms that Google looks for, and she uses as many of them as possible. If her writing is awkward or repetitive, that’s better than not being read at all. Google’s algorithm even takes into account how long a post is, and it penalizes those (like this one) that are too long. Or too short, which is the case for most of my reviews. Unfortunately for my financial future, I have no interest in selling or marketing wine, which is different from carrying advertising on a website. And the day I take writing lessons from a search engine algorithm is the day Robert Parker and I have a sleepover to giggle about inky 98-point shirazes. I’m a writer, not a salesman. And, with no false modesty, I’m one of only a handful of quality, legitimate wine writers on the Internet. 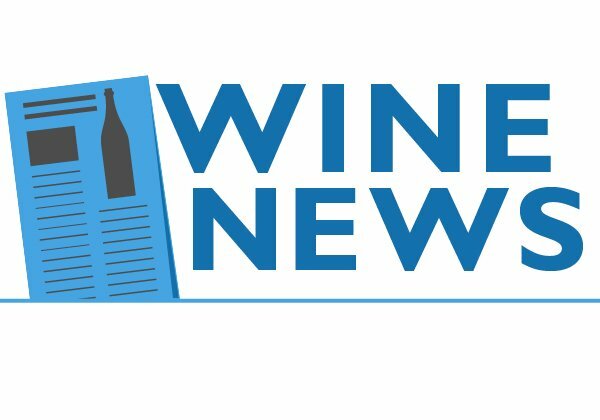 You’ll read stuff here that you not only won’t get anywhere else, but that no one else thinks there’s a need for wine drinkers to know. Because, after all, their job is to sell wine. My goal is just the opposite of what the algorithm says it should be. I don’t want to tell anyone what to drink. I want to teach you how to make up your own mind, so you can drink what you want and pay as much — or as little — as you want. 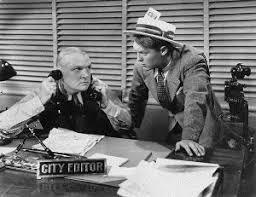 That’s called journalism, and if it makes me quaint and old-fashioned, so be it. I’m not here to become famous or win awards. I’m here to perform a service. There’s no point in doing this, in writing five posts a week, 52 weeks a year, unless I care about the people I’m writing for. And that’s each of you, whether you come here for a Barefoot review, to laugh at one of my rants, or to try to figure out what punk rock has to do with wine. Hence giving you the best I can — the best writing, the best-informed opinion, the best information about how the wine business works — regardless of what the algorithm wants. Anything less is hypocrisy, and there is already enough of that in the world. And especially in the wine business and wine writing. So I’m here for the long run, even if I never make enough money to retire to Burgundy. Or if I have to write arcane trade magazine pieces, be polite to annoying editors, or do book signings for people who are too smart to read books. It still beats working for a living. The most popular posts from the past 12 months are almost completely different from what they’ve always been. Stories that been top-ranked every year that they’ve been on the blog, like The six things you probably don’t know about wine and $10 pinot noirs, aren’t any more. 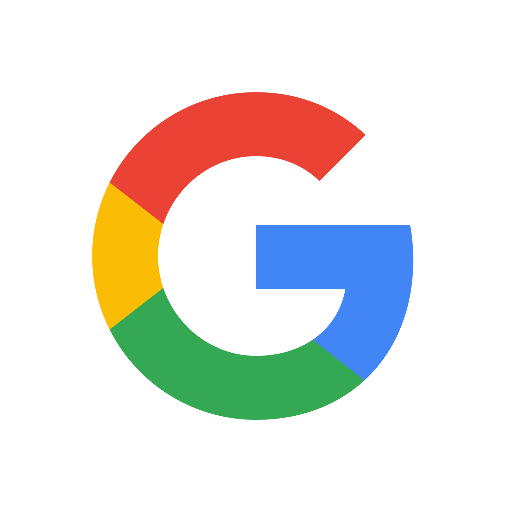 Chalk these changes up to the new website, which debuted last fall; Google’s ever-demanding search algorithms and how they penalize sites like this one (and more on that Thursday); and who knows what else. 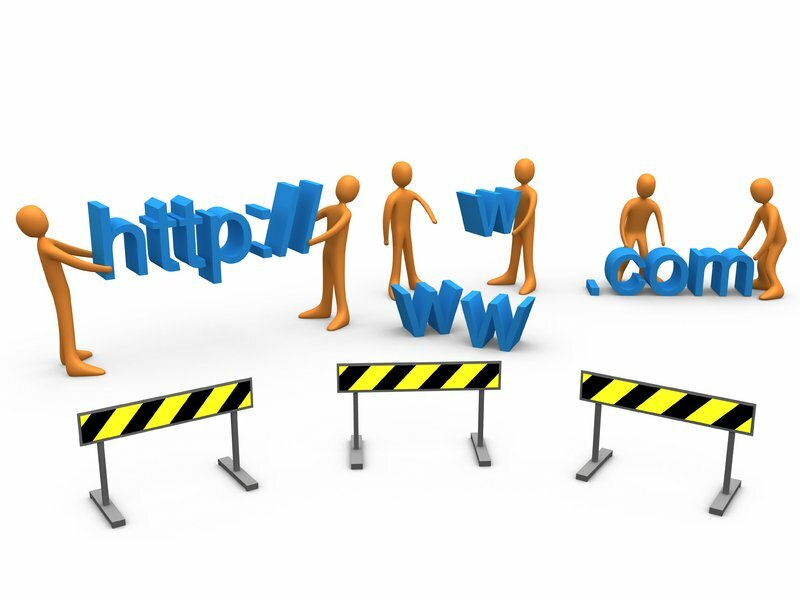 In some ways, I’m no closer to figuring out the Internet and how people get to the site than I was when I started seven years ago (though the fine fellows at Reap Marketing have done their best to help me, as has Cindy Causey at the Dallas Media Center). Perspective is all. Wine writing doesn’t seem as important when there is an ice storm and the wine writer is without electricity for four days. So what doesn’t he do? 1. Doesn’t worry about what wine to drink with dinner, since it’s so cold everything tastes the same anyway. 2. Doesn’t take into account wine and food pairings, since he can’t see what he’s eating anyway. And it comes out of a can. And is cold. 3. Doesn’t think about chilling wine, since it’s already chilled. From being in the house. And leaving a bottle outside to chill it more quickly results in chunky, almost frozen wine. 4. Doesn’t panic when wine refrigerator shuts off, since the expensive wine in the refrigerator is actually colder than it is when the refrigerator is on. 5. Doesn’t check Amazon to see where cheap wine book ranks among category best sellers, since he can’t get an Internet connection. And if he could, he would be checking power company site to see if there is an update on when electricity will be restored. 6. Doesn’t have any idea what the latest controversy is in the wine world (which, actually, is perhaps the only good thing about all of this). 7. Doesn’t panic, after a day or so, about red wine in red glasses and white wine in white glasses. Because it’s too dark to see anyway, and he can’t clean the glasses after using them, since there isn’t any hot water. 8. Doesn’t get worked up about scores, though he is obsessed with power company website and number of homes in his ZIP code still without electricity, and why that number is higher than almost anywhere else in the city. 9. Doesn’t get scared that website traffic will collapse if he doesn’t post on social media, and finally admits to himself that he doesn’t understand the purpose of Google+ at all. 10. Doesn’t care if pizza delivery guy (who is surprised to hear power is off) sees him wearing two pairs of sweatpants, two pairs of socks, three shirts and a sweater, a scarf, and knit watch cap. Let Robert Parker worry about fashion. 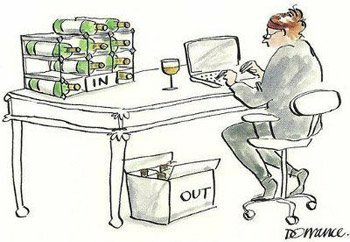 The joke in the wine blogging business is that the easiest and best way to goose your numbers is to write about wine blogging. And it works, actually, which says something about wine blogging that many of us probably don ?t want to know. That ?s mainly why I stopped writing about wine writing. The people I want to come to the blog don ?t care. They want to know about cheap wine, and anything else is a reason not to come back. If you ?re any good, you write for your audience ? not to please yourself. I ?m not sure how many of you read the multitude of wine blogs, Twitter feeds and so forth regarding wine. Some make a few good points, but in general, it sounds like they ?re preaching to the choir and looking for agreeing nods from readers. In other words, sloppy and boring criticism. That ?s because too many of us reinforce the conventional wisdom, and we don ?t ask the most important question a critic should ask: Why? Why is the business this way? Why does this wine taste this way? Why does this wine cost this much, and this wine this much? Why does this matter to our readers? This style of criticism exists almost nowhere else, not in film and literature, certainly, and not even in cars or electronics. Can you imagine a wine-style review in The New York Times Book Review: ?87. Offers a hint of savory adjectives balanced by unctuous characters and a zesty finish. ? The Italian Wine Guy (who wrote knowingly about this in May) wonders if we are becoming as irrelevant as Pilates. The Hosemaster of Wine, never one to mince words, went even further last fall: ?What amazes me is how wonderful and entertaining and fascinating wine itself is, whereas wine writing is, with few exceptions, dreary, pedantic, insipid and repetitive. ? The best critics are conduits, placing their subject in perspective and facilitating discussion, understanding that they are not the final arbiter but one voice among many. In this, they should be an intelligent, well-versed, and thoughtful voice that their readers can trust. The point is not whether someone reading the blog disagrees with me; the point is whether I have helped them understand enough about so that they are able to disagree with me.